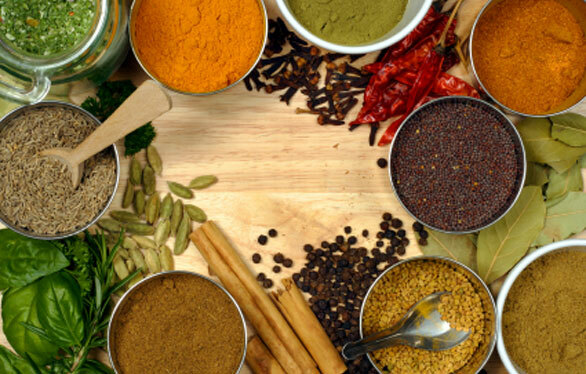 ﻿﻿Over 1000's of North or South Indian Recipes available to explore and taste. ﻿﻿Over 100's of Indian Classical Music, bhajans, and more available to listen. Over 100's of Blouse and Dress designs are available to explore. ﻿Over 100's of Rangoli designs available for different occasions. ﻿﻿﻿﻿Over 100's of Rangoli designs are available to explore. ​Music has always been my first interest. I enjoy teaching music. 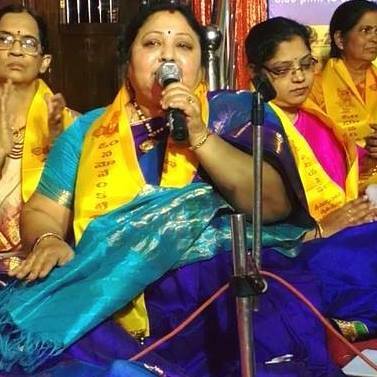 Presently I am teaching devotional music at Sri Rama Krishna Mutt, Hyderabad. Initially I thought gruhinii.com is only for recipes. So with suggestions from my husband, children, relatives, friends i started separate columns for lyrics of Hindi and Telugu bhajans, Annamayya keerthanas, Ashtotharams, slokas etc. Not only these, columns for rangoli, mehendi designs, blouse designs, gardening tips, house hold tips etc. were also included.So we started a group in FB so that we can share our ideas and discuss. Now we have also included gardening to this. Please share your ideas, pics and tips regarding gardening, kitchen farming, roof gardening etc.